Dr. Gordon Guyatt is a Distinguished Professor in the Department of Clinical Epidemiology and Biostatistics, McMaster University and one of the founders of Evidence-Based Medicine. He has played a key role in over 30 major clinical studies (including both large-scale observational and randomized trials) and has extensive expertise in study methodology. As co-founder and co-chair of the GRADE working group he has been intimately involved in the development and evolution of the GRADE approach. Guyatt has published over 1,000 peer-reviewed articles in scientific journals and his work has been cited more than 80,000 times (Web of Science). His contribution to quality of life research, randomized trials and meta-analysis have been considered groundbreaking. In 2007, the British Medical Journal launched an internal election for the most important contributions to healthcare. Evidence-based medicine (a term that Guyatt coined) came 7th in the line-up. beating the computer and medical imaging. Dr Guaytt is the co-editor of the Users' Guides to the Medical Literature, a comprehensive set of journal articles and textbook for clinicians that wish to incorporate evidence-based medicine into their practices. 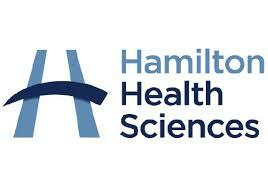 From 1990 to 1997, Guyatt directed the internal medicine residency program at McMaster University. In that role, he coined the term Evidence-based Medicine and created the first residency program with an EBM focus. 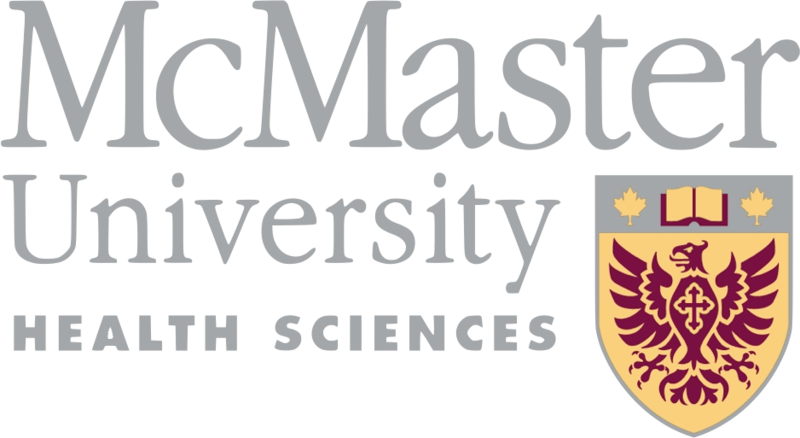 Dr Guyatt had led the McMaster Evidence-based Health Care Workshop for 20 years, and is active in undergraduate and post-graduate education as well as leading EBM workshops around the world. Guyatt co-founded the Medical Reform Group, a doctors' organization devoted to universal high quality health care for all Canadians. He was a leading spokesperson for the group for 30 years until the MRG passed on the torch to the Canadian Doctors for Medicare. Guyatt has published over 100 articles related to healthcare in the lay press, and ran as the New Democratic Party Candidate in four federal elections between 2000 and 2008. 2016: Member of the Canadian Medical Hall of Fame. 2012: Fellow of the Royal Society of Canada. 2011: Officer of the Order of Canada "for his contributions to the advancement of evidence-based medicine and its teaching." 2011: Fellow of the Canadian Academy of Health Science. 2010: Was runner-up for the BMJ Lifetime Achievement Award. 2010: Distinguished University Professor, at the time one of 8 McMaster University faculty holding this rank. 1996: McMaster University President’s Award for Excellence in Teaching (Course or Resource Design). Click here to find Dr Guyatt's Faculty listing.